The Russian lawyer who actually met with Trump Jr. has something to say. However, she’s not talking unless she talks straight to Congress. Natalia Veselnitskaya is a private lawyer in Russia. Her meeting with Trump Jr. caused “mass hysteria” after the 2016 election. Since then, many stories have emerged, and the Russian narrative sounds like a John Grisham novel. Leftists claim that Trump Jr.’s acceptance of the meeting with Veselnitskaya confirms collusion. Moreover, it means he wanted the Russians to influence the election. Of course that’s nonsense, but the claim by the Left surprises no one. So what, Trump Jr. eagerly agreed to meet Natalia Veselnitskaya. He believed she was a contact with damaging information regarding Hillary Clinton. 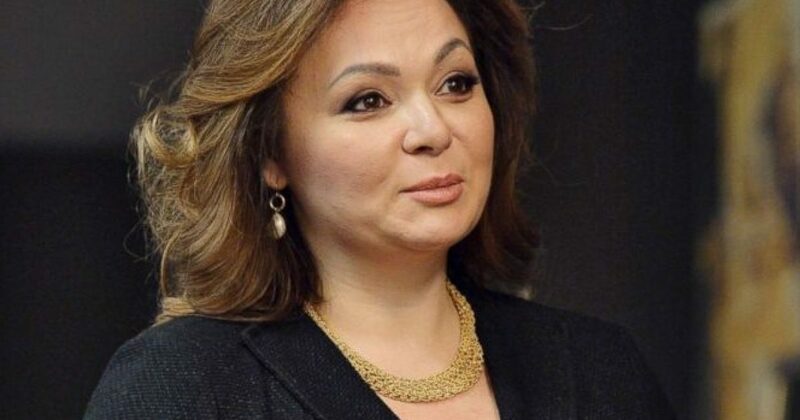 Trump Jr. maintains Veselnitskaya did not actually produce the damaging information she claimed to possess and instead she spent the meeting criticizing a Russian human rights sanctions bill known as the Magnitsky Act. Veselnitskaya’s meeting with Trump Jr. was just one stop among many she made that spring as part of a campaign to lobby against the Magnitsky Act. While in Washington in June of 2016, Veselnitskaya also attended a screening of a Pro Russia film at the Newseum, which focused on disparaging the 2012 human rights sanctions law. The Moscow-based lawyer’s lobbying campaign continued at a dinner she attended with the chairman of the House subcommittee overseeing Russia policy, Republican Rep. Dana Rohrabacher of California, and roughly 20 other guests. Interestingly, Obama opposed the Magnitsky Act. The law imposed sanctions against known human right’s violators. However, Obama didn’t want to deepen the divide with Russia. As we pointed out previously, Hillary was nothing but a good submissive. She followed Obama’s lead and ignored human rights. Remember, Obama’s administration created the only collusion with Russia. Thus, all these Russian probes are a waste of time. And what of The Vanishing Act? While Veselnitskaya wishes to testify, Susan Rice does not. And you can bet none of the other Obama administration crooks want to either. 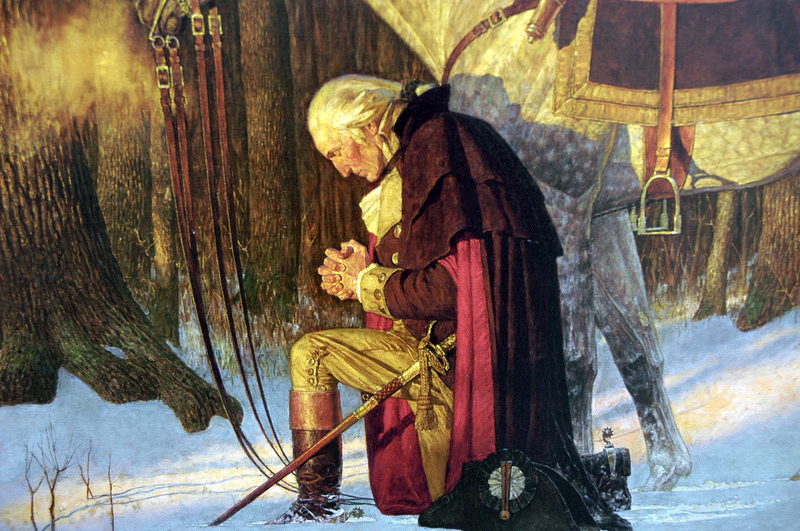 When this all shakes out, the list of Obama administration scoundrels who may stand before Congress is as long as a Polish last name.